As is well-known, fuelwood and charcoal account for over 80% of total fuel consumption in Myanmar – one of the highest shares of any Asian country. Data suggest that in the period 2000/01 – 2012/13 as much as 68 – 86 million m3 (fresh biomass) were used for fuel annually of which between 48 – 60 million m3 came from natural forests. Figures are likely higher now. By way of comparison, according to ITTO Myanmar produced about 6 million m3 of logs in 2015. Even converting log volume to total biomass and adding volumes from illegal logging, far more biomass is harvested each year for energy than for timber. Use of solid biomass for cooking is not just an environmental issue, it is also a health issue. World Health Organization (WHO) has estimated that, globally, solid fuel use (especially fuelwood) may be responsible for 800 000 to 2.4 million premature deaths each year. Increase use of safe and more efficient firewood stoves. 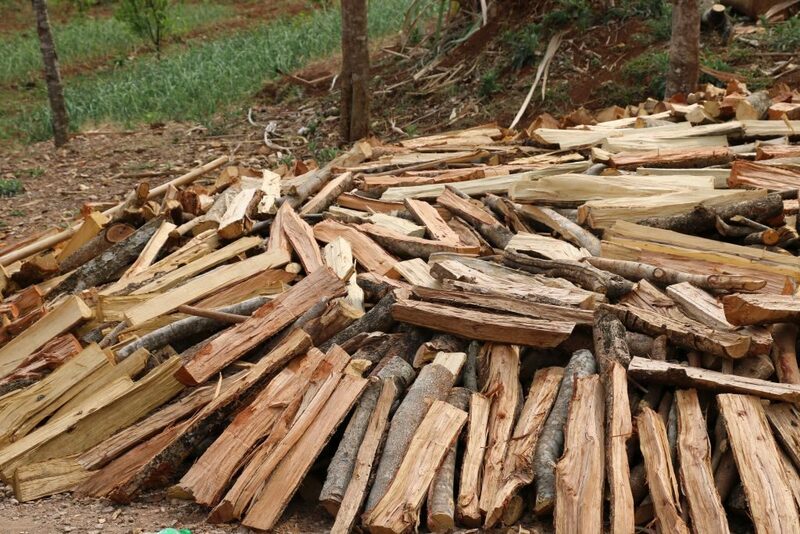 Increase switching from firewood to alternative fuels for cooking, such as LPG and electricity. Improve kitchen ventilation and change cooking behavior. Improve firewood management and sustainable harvesting of woodlots. Various supply side and demand-side measures are proposed. On the supply-side, mapping target areas for residential LPG fuel transition programmes, tendering government licenses for LPG distribution networks, training entrepreneurs and retailers of clean cook stoves, and providing access to finance and technical support for small businesses at all stages of the supply chain are among the measures proposed. On the demand-side, public education and awareness raising, developing a standards and labelling scheme for efficient firewood stoves, and providing access to small loans to consumers for purchasing clean cook stoves are proposed. Several research topics to fill data gaps are also identified. From a REDD+ perspective, it is encouraging to see that many of the proposed measures are reflected in the “policies and measures” in the draft National REDD+ Strategy. Will it happen though? Finance is identified in the Discussion Paper as a challenge, but surely equally, if not more important, is which government agency would lead on the development of a strategy? The Ministries of Health and Sports, Electricity and Energy, and Natural Resources and Environmental Conservation would all need to be involved, but the topic seems to fall in the cracks among the mandates of all three. While civil society can provide the impetus, without clear government ownership, concrete action is going to be hard to stimulate.